The Festival is full of spring festivals and the government and enterprises are in a deep mood. 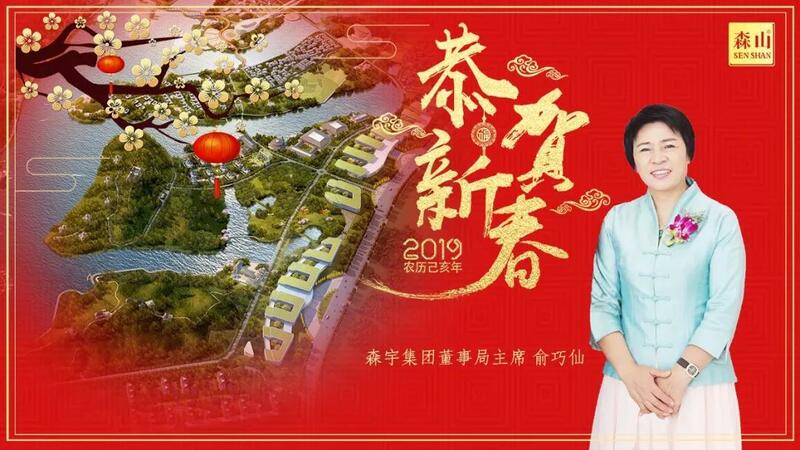 February 12, 2019 (the eighth day of the eighth lunar year) is the second working day of the Lunar New Year of Pigs. 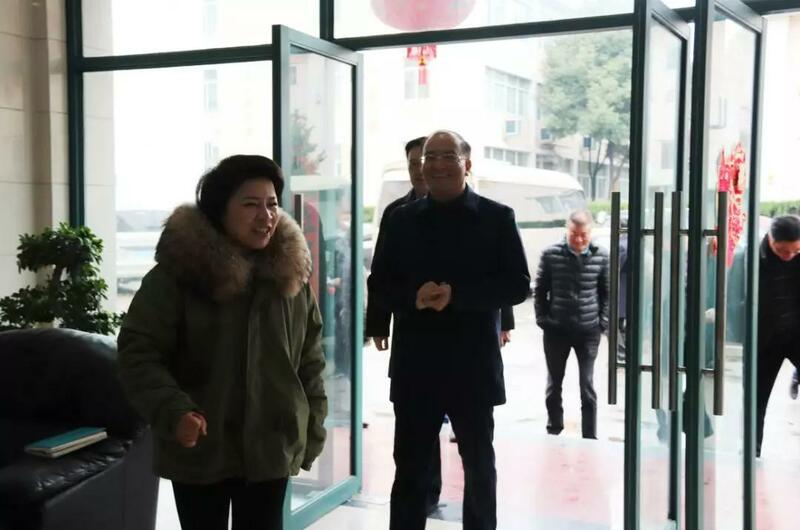 The leaders of Jindong District Political Consultative Conference Chairman Wang Ruihai, deputy director of the People's Congress Wu Yiping, Wang Haitao, Tang Yun, Xiong Jian and Xu Shuangdi visited Senyu Pharmaceutical Industry, the backbone enterprise of Jindong District. The leaders of Fucun Town were accompanied by Yu Qiaoxian, chairman of Senyu Holding Group. The leaders of Jindong District and Chairman Sen Yuyu exchanged face-to-face, brainstorming and resolving development problems, and the government and enterprises worked together for a new round of development blueprint. 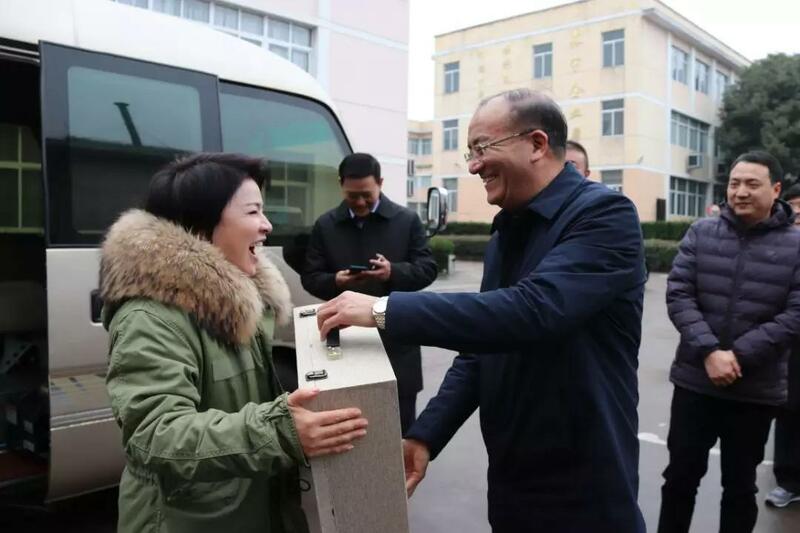 At the entrance of Senyu Pharmaceutical Industry, Chairman Wang Ruihai of Jindong District Political Consultative Conference brought New Year's gifts to Yu Qiaoxian, chairman of Senyu Holding Group, and sent New Year's greetings and wishes. During the visit, Wang Ruihai, chairman of the Jindong CPPCC, Wu Yiping, Wang Haitao, Tang Yun, Xiong Jian and Xu Shuangdi, deputy director of the People's Congress, and Yu Qiaoxian, chairman of the Senyu Holding Group, held a cordial symposium. The district leaders congratulated Senyu on his achievements in the past year and encouraged him to "go one step further" in the new year. At the symposium, the district leaders had a detailed understanding of the current situation of the development of Senyu Pharmaceutical Industry and the focus of work in 2019. 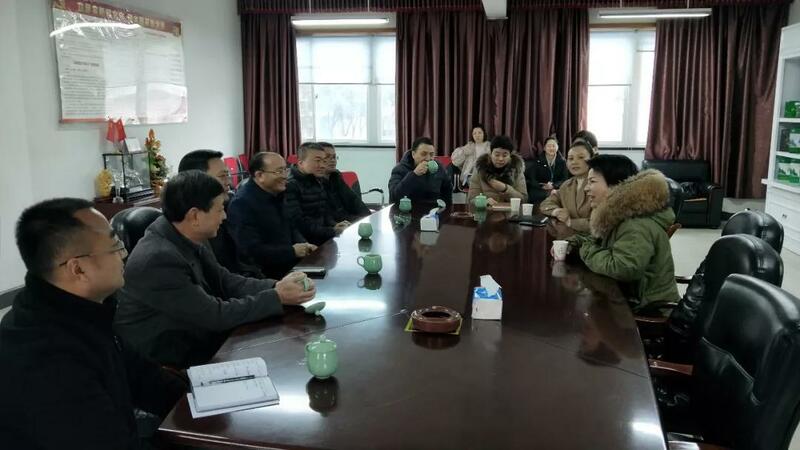 They discussed the new year's development plan and put forward suggestions and wishes for the work of Senyu Pharmaceutical Industry in the new year. They hoped to seize the opportunities, develop and innovate in the new year, show new achievements and strive for innovation, and make the brand of Senyu more bright. ​In recent years, in Jiangsu, Zhejiang, Shanghai and even the whole Southeast coast, when it comes to the brand of health care products, many people will think of the iron Maple bucket (dendrobium candidum), and when it comes to the iron maple bucket, most people will first think of Senshan. Over the past 22 years, "Senshan" brand has attacked all the hardships, technological ingenuity and quality craftsmanship. It has become one of the fastest growing brands in the big health industry. At the same time, it has led the rapid development of the iron Maple fighting industry. Its development process and achievements have become the industry model. 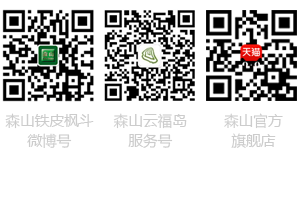 It is called "Senshan phenomenon" of the big health industry, which has been praised and concerned by the industry. 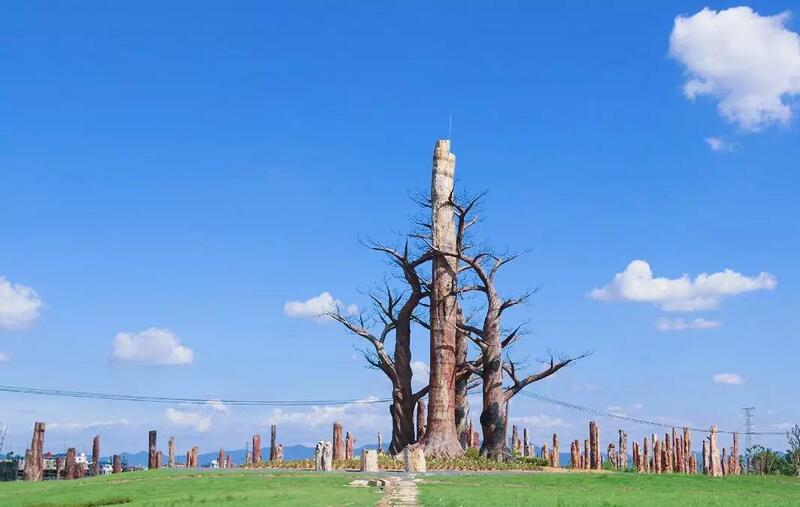 Moriyu's transformation and long-term development is by no means a prosperous road. We should not be proud of the little achievements we have made, let alone shrink from difficulties. Faced with the new challenges of the new era and the new topics on the new journey, only Mori Yu concerted efforts, not in fantasy, not in vain, continue to practice the core values of innovation, openness, responsibility and inclusiveness, in the construction of Mori Hill health town "health + education" new industrial platform road, down-to-earth, and create brilliance! Next：Yu Qiaoxian, the founder of Senshan Tiefi Fengdou, was appointed as a special professor of Zhejiang University.